"Amy was a big help to me and my girlfriend in finding a new place in Austin. We were on a tight schedule and she organized all of our apartment tours in one day around a holiday weekend." 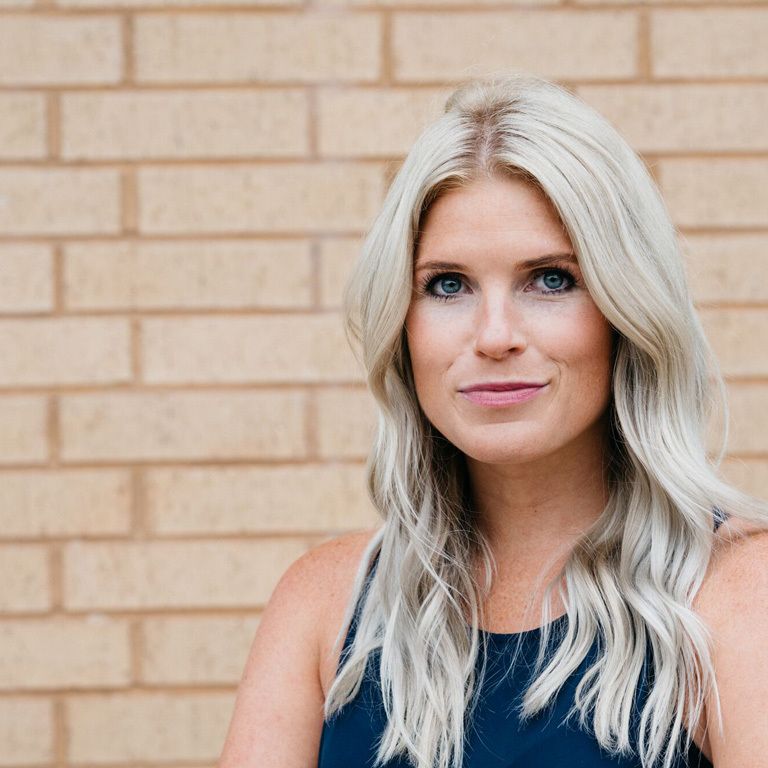 "Amy at Austin Craft Reality was a HUGE lifesaver in helping me find my next apartment. She found several properties for me that fit what I was looking for- and was super flexible with her schedule!" "In just 2 days, with Amy's insider guidance, I found the perfect place! Amywas very organized and made the apartment-hunt process much easier. Would definitely recommend!" "She gave me better options than any of my 3 other locators who showed me awful, scary places...Amy told me that very night "I never try to sell an apartment I wouldn't live in myself." She means that!"